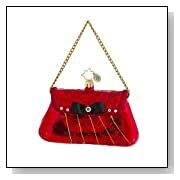 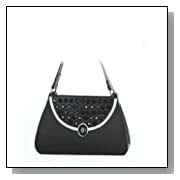 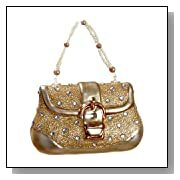 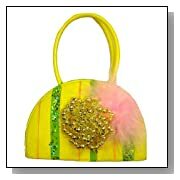 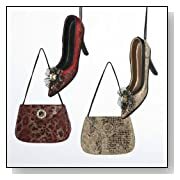 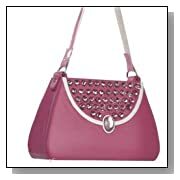 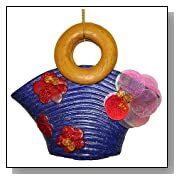 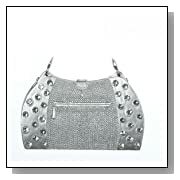 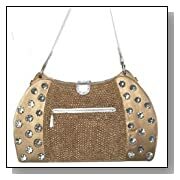 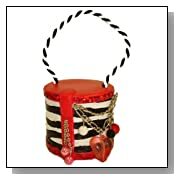 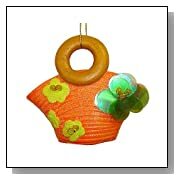 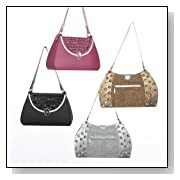 Create your own diva, signature look with the below featured Single Purse Ornaments. 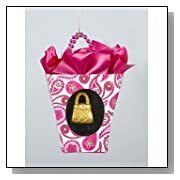 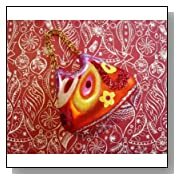 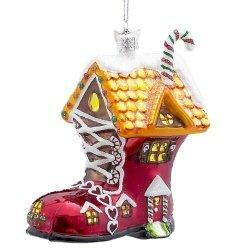 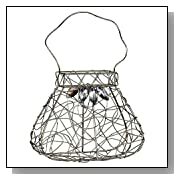 Use these single purse ornaments year round as everyday decor are Christmas ornaments. 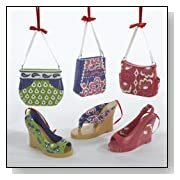 Make a true look with these stylish ornaments, which are sold individually, giving you the opportunity to mix and match different styles and designs. 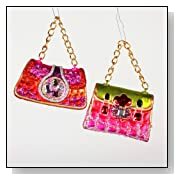 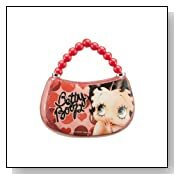 This collection of Fun Styled Purse Ornaments will draw much attention and likely become family favorites. 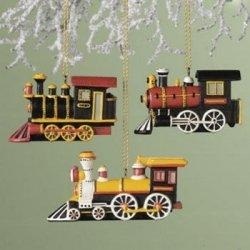 If you're looking to add a little something different or create a less than traditional look, this selection of stylish ornaments will fit perfectly into your decor. 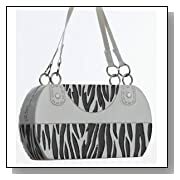 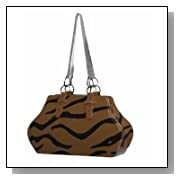 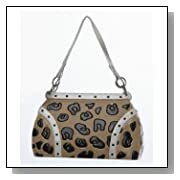 Get in touch with your wild side with these stylish Animal Print Purse Ornaments. 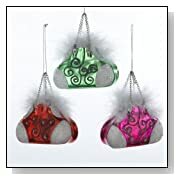 Really draw some attention to your tree with these Purse Ornaments which makes great gifts for individuals who love Animal Print decor or designs. 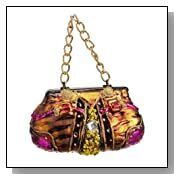 If you're looking for some variety, any of the featured selection of 12 Piece Purse Ornament Sets would make an awesome choice. 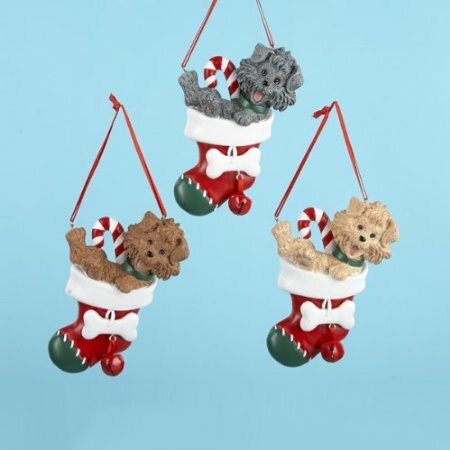 Whether you're looking for gems or glitter, fur or rhinestones, the 12 piece sets below will look fabulous on any tree or as standalone decor. 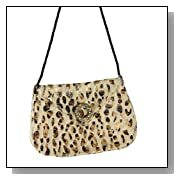 Pack of 12 Fashion Purses with Rhinestones Christmas Ornaments 3"
12 Fashion Noble Gems Fancy Purse with Fur Trim Christmas Ornaments 4"
12 Leopard and Snakeskin Shoe and Purse Christmas Ornaments 4"
looking for more purse ornaments?